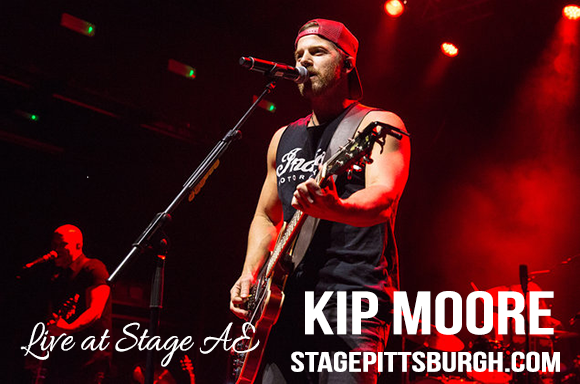 Country fans don't miss the hot new show that everybody is talking about, we could only be talking about – Kip Moore – as he is coming to Stage AE on Friday 14th September 2018! This incredible production is an unmissable abundance of pure talent and it will rock your world! Tickets normally sell reasonably fast for Kip Moore, so we recommend you get your desired tickets soon. ON SALE NOW!